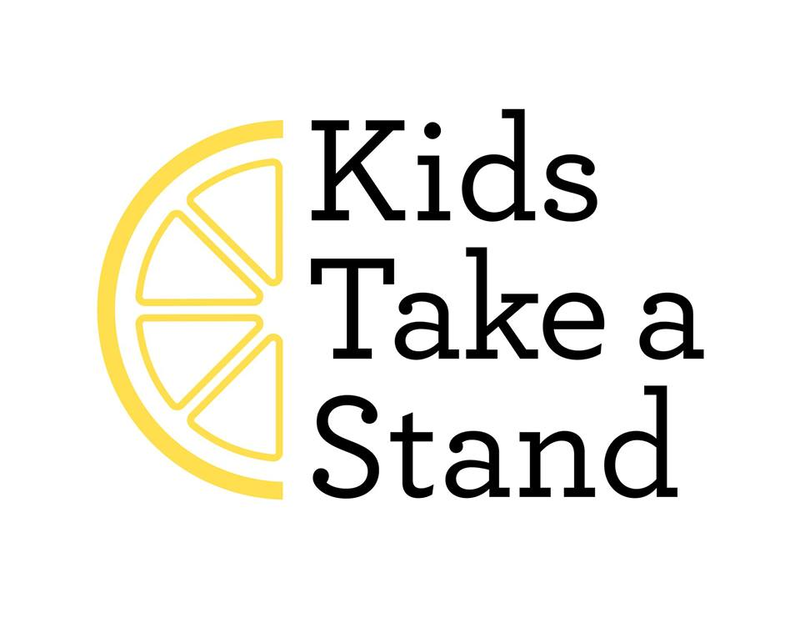 Join local neighbor Summer Linnea Howe and her son and enjoy a refreshing glass of lemonade while helping to raise money and awareness about the thousands of children and parents who still face government-created roadblocks to seeing each other again. 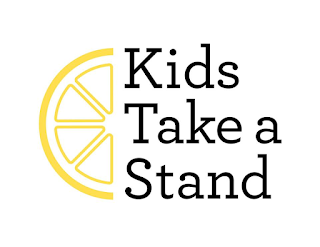 Funds raised at their lemonade stand will go to the Northwest Immigrant Rights Project. 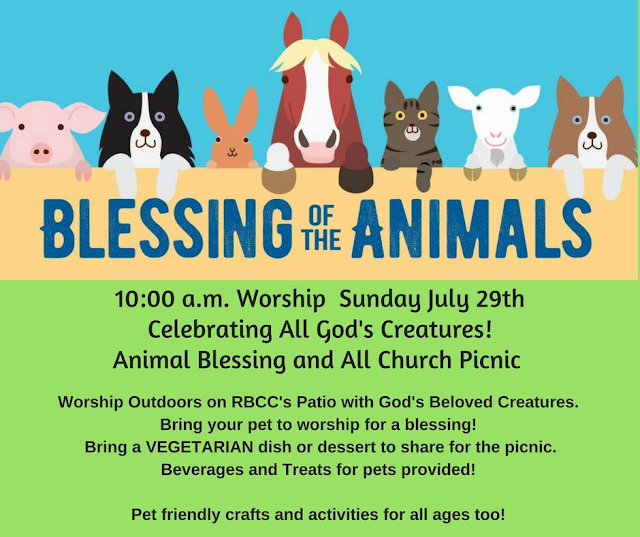 Please bring your animal friends on leash, in cage or container.